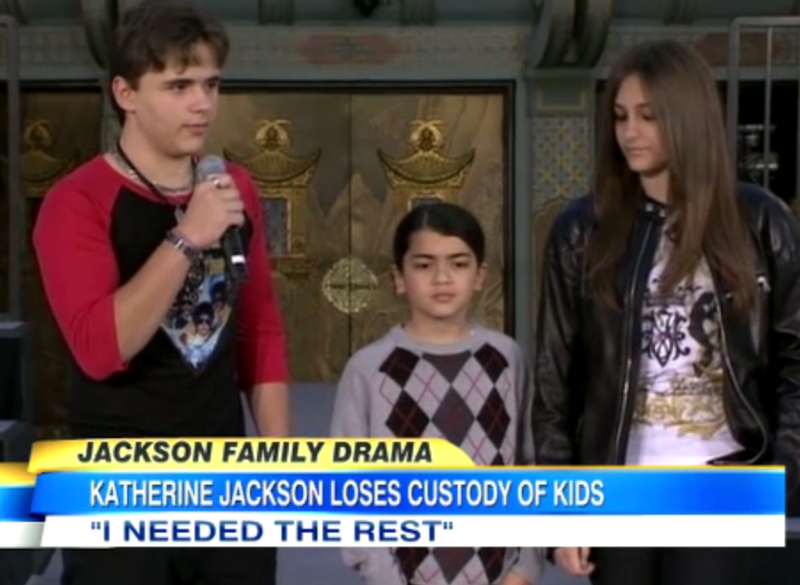 Dan appeared on Good Morning America today to discuss the Jackson family custody hearing that took place yesterday following fallout among family members over Michael’s will and the future of his children. The judge ruled Wednesday that Katherine Jackson, 82-year-old mother of Michael, would lose her guardian duties. 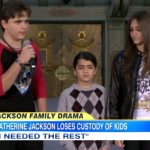 The judge gave custody to her grandson, Tito’s son Tito Joe “TJ,” temporarily and also ruled that the three children are not to be removed from California without a court order and the permission of Debbie Rowe (Prince and Paris’ biological mother) as well as Diana Ross (the guardian successor to Katherine when she dies). So what happens now? “I would expect that she will get [custody] back… It will be a short proceeding where her attorney will petition the court to get her the guardianship back, which I would expect that she would… there’s nothing to indicate that Katherine Jackson has done anything wrong here,” answers Dan. In fact, the judge even stated she did nothing wrong. What makes this case bizarre, explains Dan, is that it revolves around the actions and claims of third parties. Watch the video here.